Get ready for the best food show in town. It’s bigger and larger then which you have seen last year. 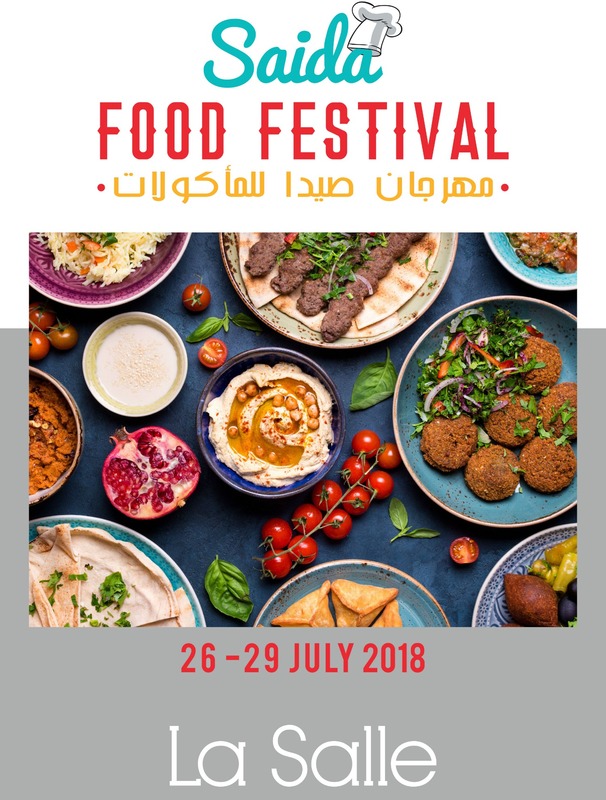 After the big success of Taste of Saidon Festival, which was held at La Salle on May 2017, all arrangements have been started for organizing this show again during summer 2018. Be part of the success, don’t miss out this opportunity and let’s meet in Saida Food Festival 2018.